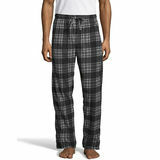 Men's Sleepwear provides clothing you can feel good in from early morning and sometimes,all day.The soft comfort of flannel pajama pants envelops you in cozy warmth. 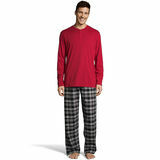 You can pair this pajama with a plain shirt or a matching button-up flannel pajama shirt.For what seems like ages,men have turned to their trusty flannel pajamas for night time comfort. 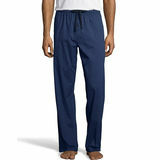 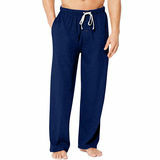 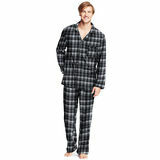 Men's Sleepwear are available with different colors and styles but mostly plaid and solid colors. 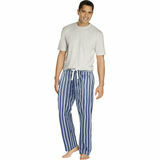 Men's Sleepwear is also available for all sizes, from short to skinny to big and tall. 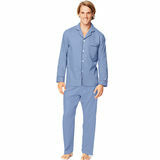 These sleepwear is very comfortable to wear, the fabric is great.